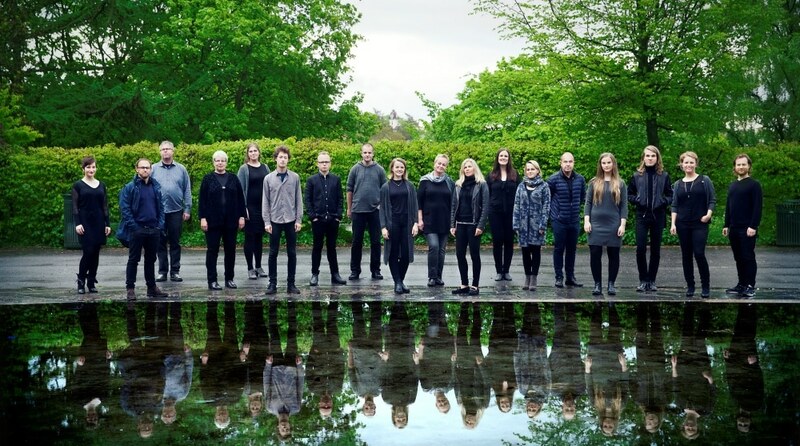 Ensemble 96 from Oslo is one of Norway’s leading chamber choirs, equally at home with folk music and contemporary a cappella music. The choir consists of 24 highly qualified singers, and has gained its reputation through many critically acclaimed concerts, premieres and CD recordings. 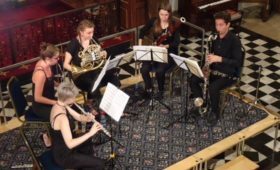 It has a particular focus on contemporary music and seeks to expand the traditional choir concert by means of collaborations with other artists, including dancers, actors and visual artists. 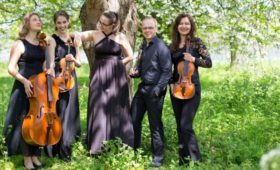 The ensemble often presents a mix of contemporary music and classical songs. The musical director and conductor is Nina Therese Karlsen, who holds an MA in Choir Conducting from the Norwegian Academy of Music. Ensemble 96’s CD Immortal Nystedt, on the label 2L, was nominated for two Grammy awards in 2007, Best Surround Sound Album and Best Choral Performance. In September 2007 Ensemble 96 and its previous conductor Øystein Fevang received the Choral Award in Norway. The choir, with conductor Kjetil Almenning, represented Norway at the Nordic-Baltic Choral Festival in August 2008. The choir received a second Grammy nomination in 2011 for their CD Kind. It receives financial support from Arts Council Norway. 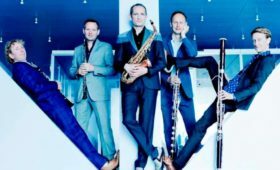 Ensemble 96 has made first perforances of works by, amongst others, Knut Nystedt, Synne Skouen, Antonio Bibalo, Wolfgang Plagge, Jon Balke, Andrew Smith, Kjell Mørk Karlsen, Kjetil Bjørnstad, Trond Lindheim, Olav Anton Thommesen, Julian Skar, Marcus Paus, Frank Havrøy, Martin Ødegaard and Tyler Futrell.